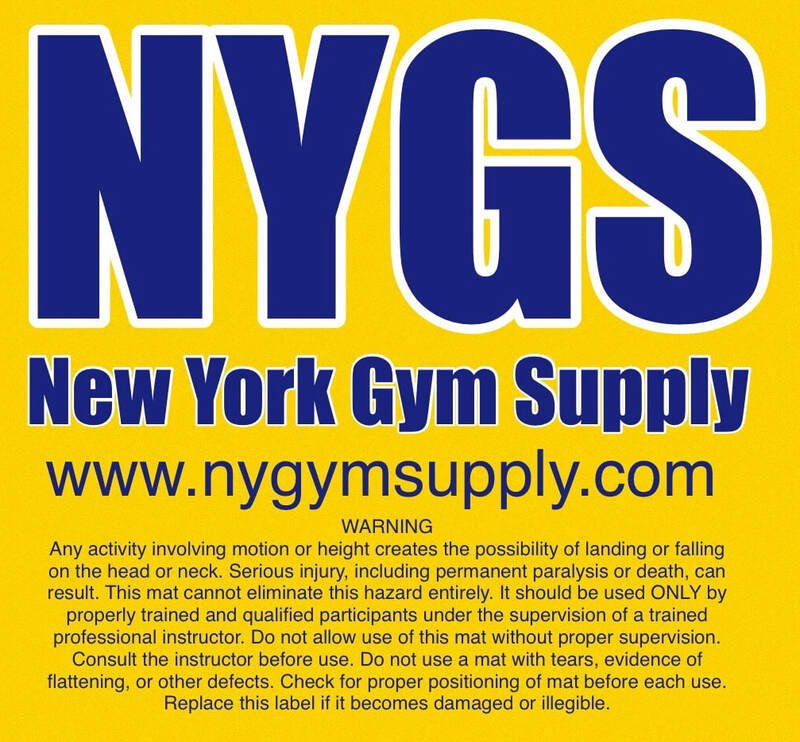 We come to your gym and perform all repairs on-site! Used Equipment list will be provided here. 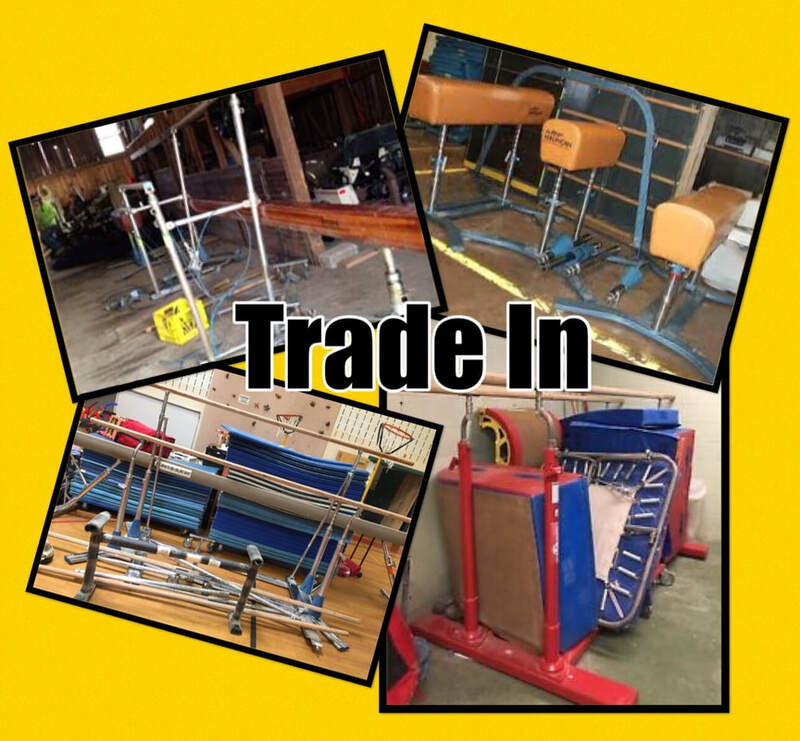 Keep checking back to see whats new on our used equipment list! 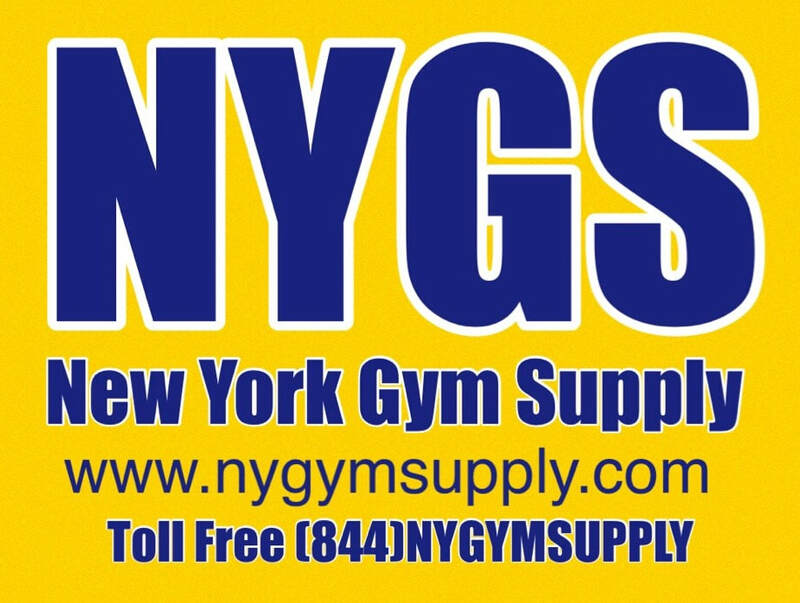 Have some equipment in your gym/storage that is just taking up space? 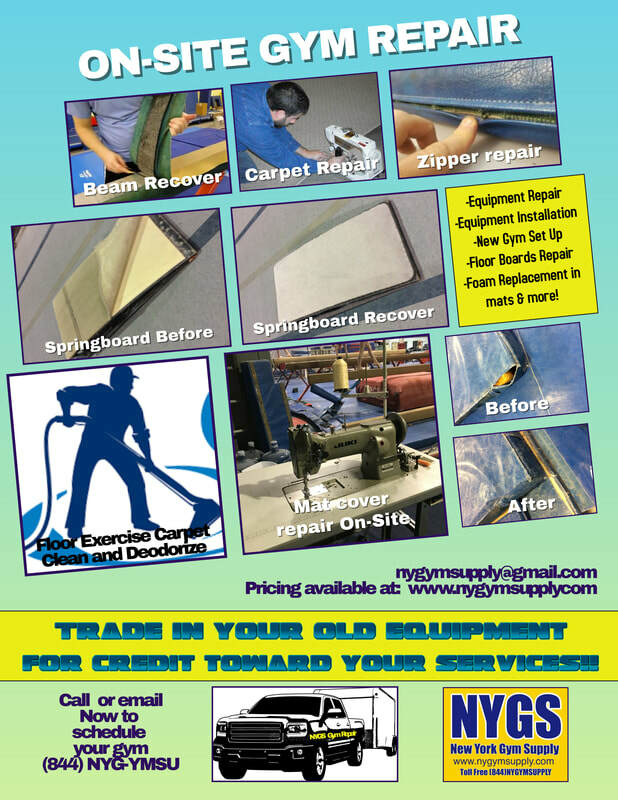 consider trading that equipment for credit toward your service with NYGS!